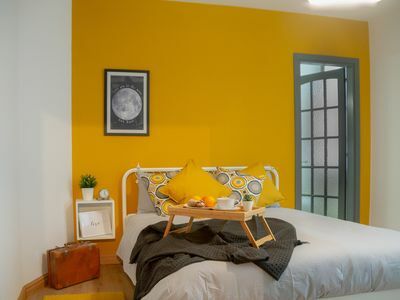 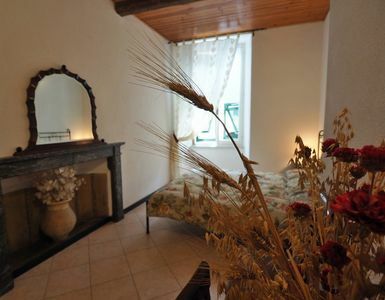 The apartment consists of: entrance hall, two bedrooms, living room with sofa bed and view of inner courtyard, two bathrooms and kitchen. 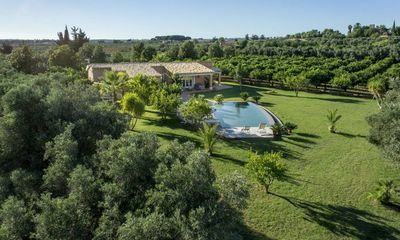 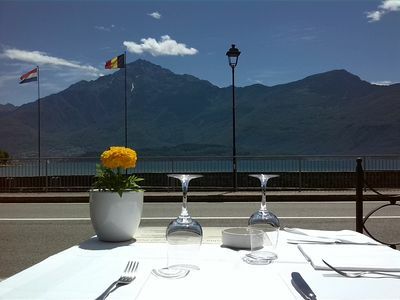 A few meters away you can choose from numerous restaurants, trattorias, wine bars and ice cream parlors. 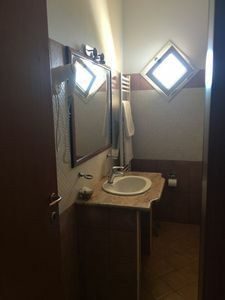 The supermarket can be reached in 3 minutes, as well as the information center and the landing stage from where it is possible to take boat trips to the other tourist centers of Lake Maggiore, both Swiss and Italian. 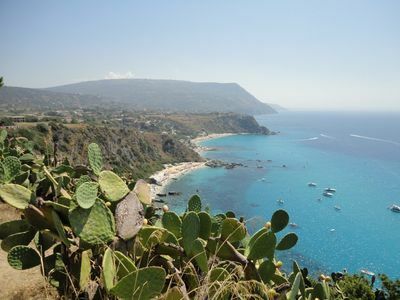 The bathing beach offers the possibility of water sports and sailing and windsurfing courses. 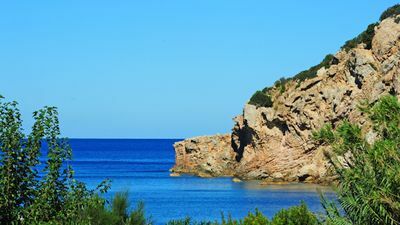 The area adjacent to the beach presents the opportunity to practice sports such as volleyball, soccer, tennis and to rent bicycles and scooters. 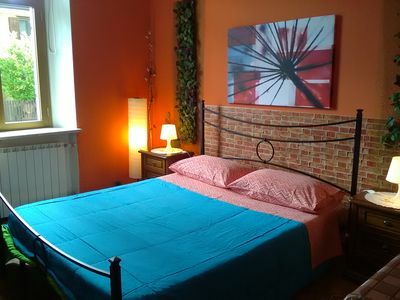 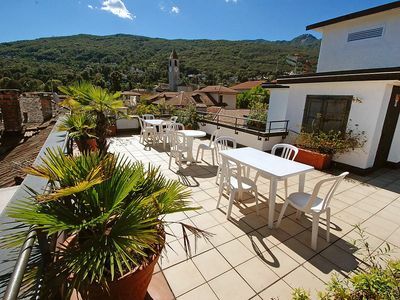 Make the most of magic Domaso, with this centrally-located balcony apartment! 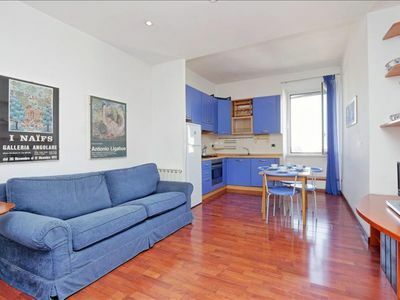 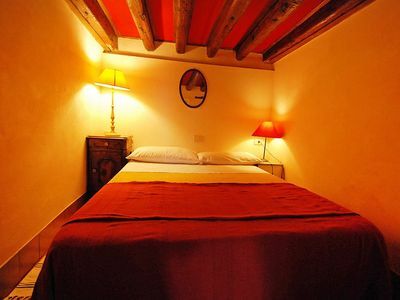 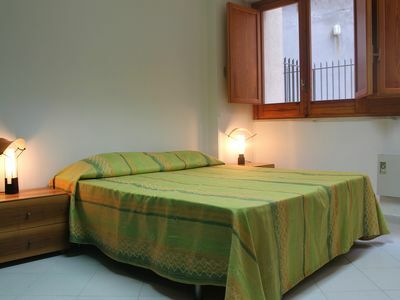 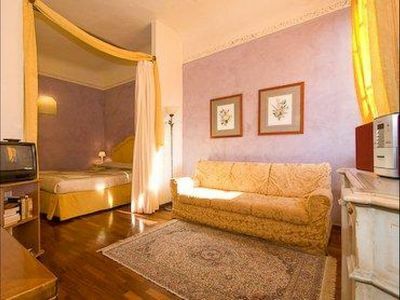 Michelangelo apartment in Duomo with WiFi, air conditioning & lift. 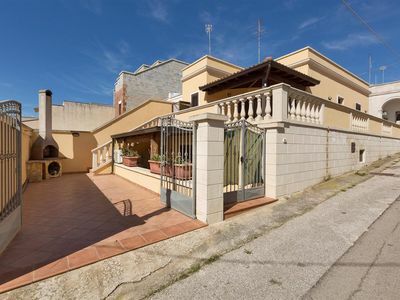 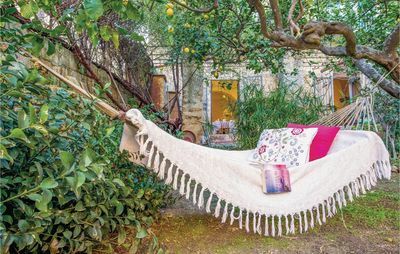 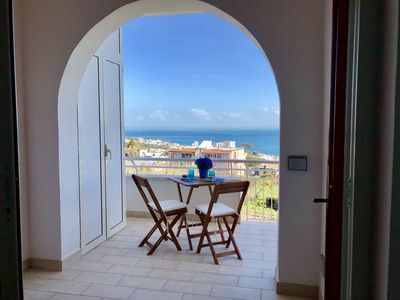 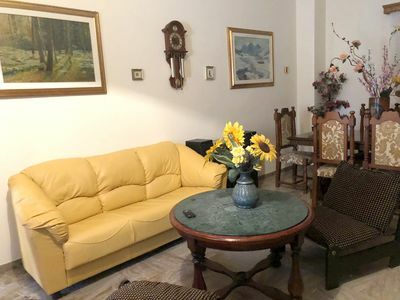 Caltagirone apartment in Tuscolano with WiFi, integrated air conditioning & lift. 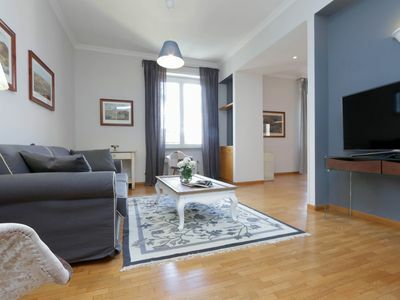 Spacious Babuino Steps apartment in Piazza di Spagna South with WiFi, air conditioning & lift. 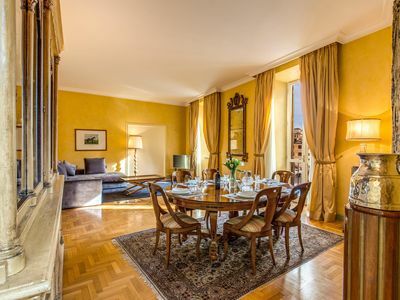 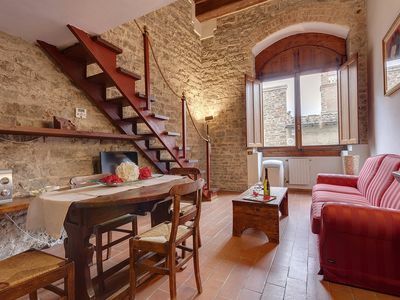 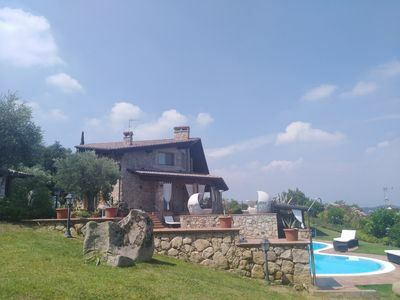 Spacious Ponte Vecchio Suite apartment in Oltrarno with WiFi, air conditioning & lift.